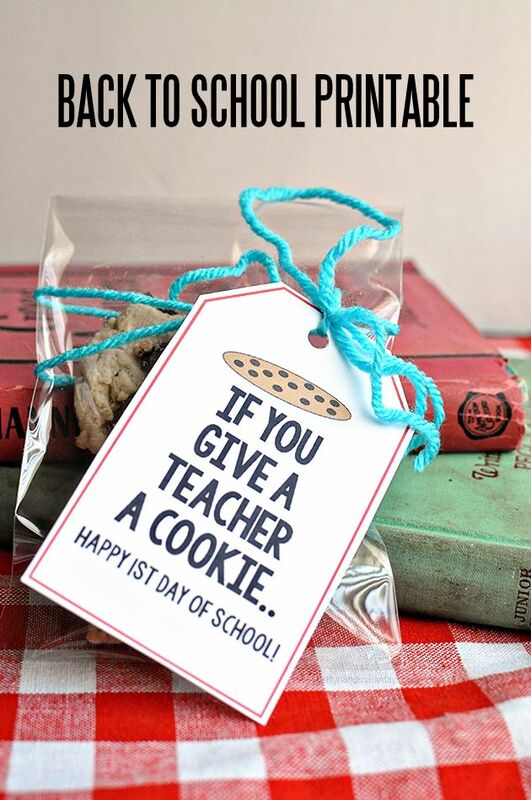 Check out these first day of school teacher gifts. 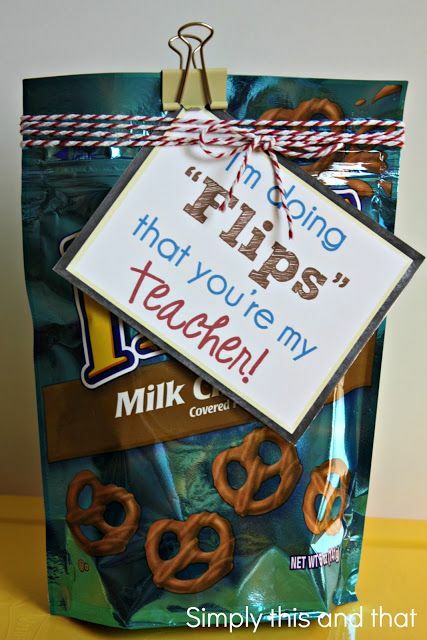 Making a fun little gift for back to school will let teachers know that you appreciate all they do for your child. 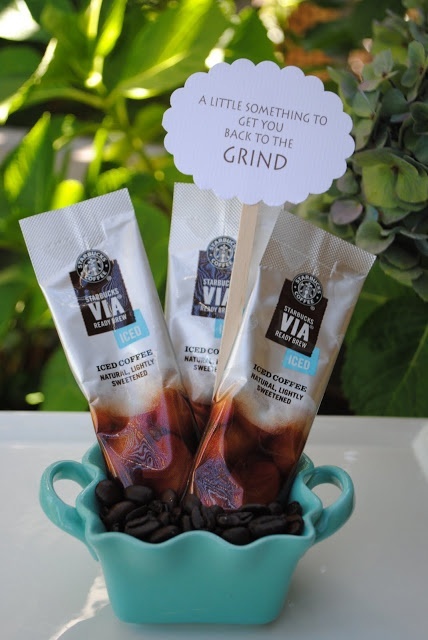 It’s that time of year….everyone is getting ready for back to school. Little Man is so excited he’ll be starting Kindergarten this year and, to be honest, mommy’s pretty stoked about it too! Plus, Miss Jellybean will be starting preschool 3 days a week and this momma will actually have some free time! Sending your toddler off to preschool is quite a transition from the fun days of staying at home….but let’s face it…we both need a little break. So for 3 days a week we’ll get 3 hours of peace….for me and her! I mean really….how would you like spending 24/7/365 with your mom? 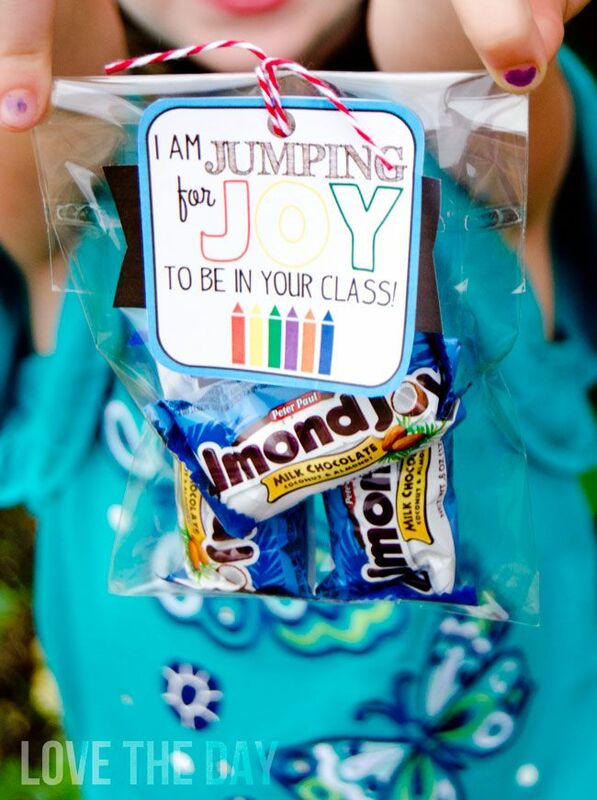 I’d go nuts too….so it’s really for Miss Jellybean’s sanity that she’s starting preschool this year! 😉 At least that’s what I’ll tell myself to keep away any mommy guilt!! 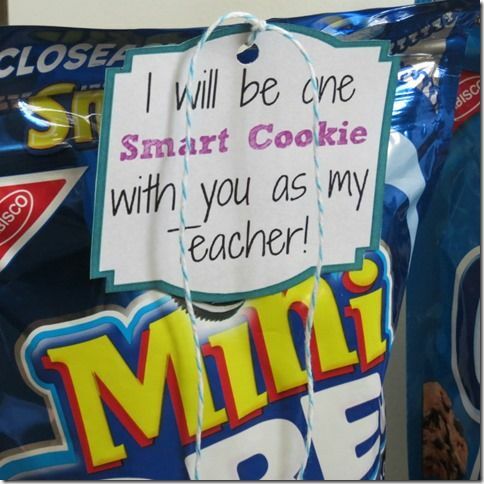 With all of the back to school excitement comes a bit of apprehension as the kids get new teachers and classroom friends. 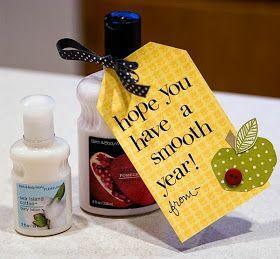 One way to combat this anxiety is to get your child excited about giving the teacher a gift on the first day of school. 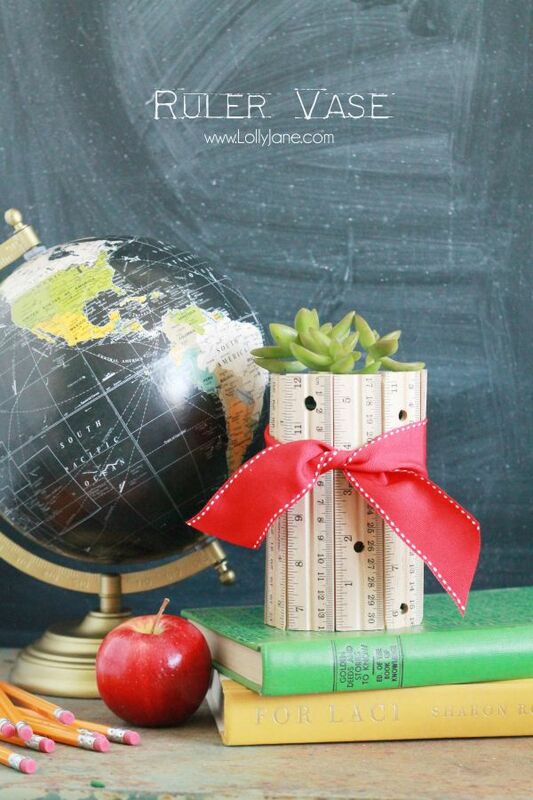 Gift giving is a way to show your child that it’s a joyous occasion. We’ve been preparing for back to school every day for the last few weeks (make sure you check out my 10 tips for preparing your toddler for preschool). From deciding what Little Man is going to take for lunch (there’s a nut free class so we need some nut free lunch ideas) and he can be quite the picky eater so I found some simple school lunch recipes even he will eat. 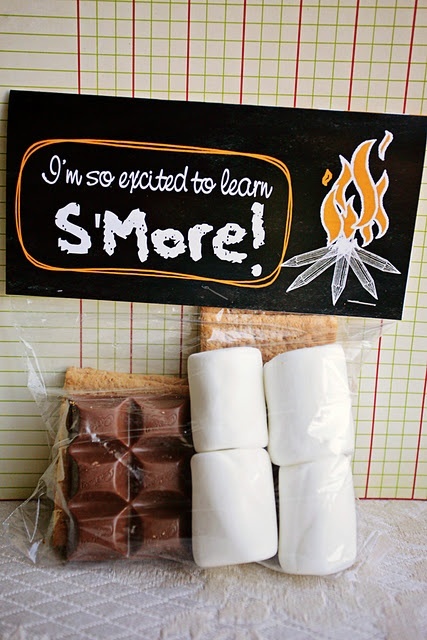 So this weekend the kids and I are picking out a simple back to school gift to make for their teachers. Just a little something that says “You’re Awesome” and “Thanks for Everything You’re Going to Do”. 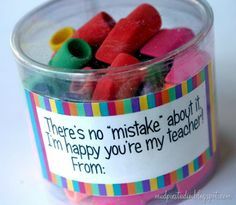 Everyone likes to feel appreciated and by offering a little token of gratitude I know we can make their teachers’ day! Visit the Happy Scraps post here! Pin it for later here! Visit the My LDS Projects site here. Visit Lil’ Luna for instructions here. Visit the Making Memories post here. Visit Creative Treasures blog post here. Visit It Works for Bobbi’s blog post here. 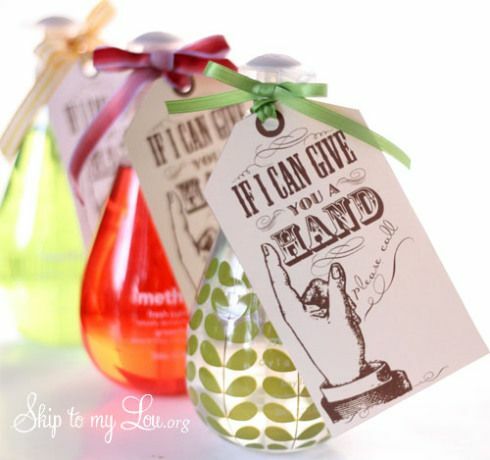 Visit Skip to my Lou’s blog post and get the free printable here. 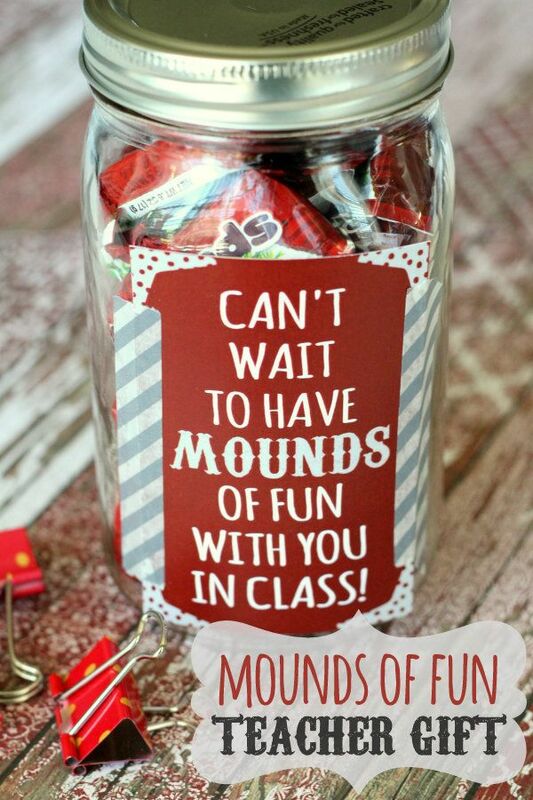 Visit Mud Pie Studio’s blog post and get the free printable here. 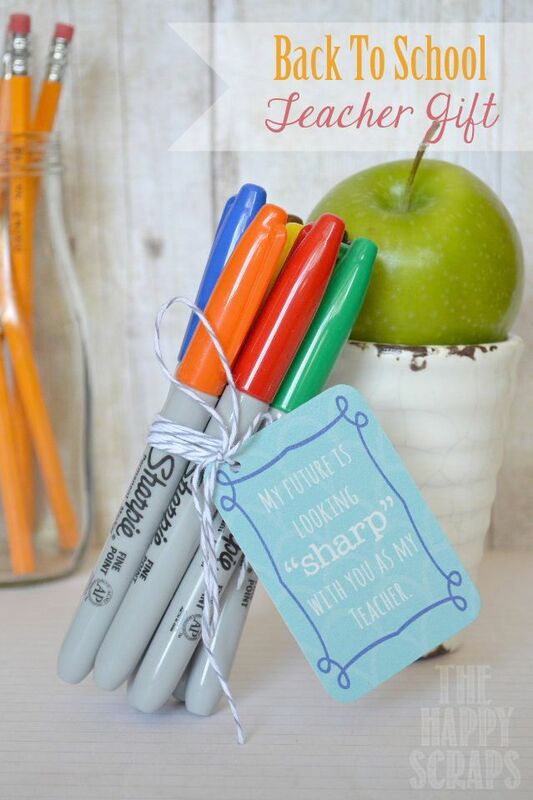 Visit Simply This and That for instructions and a free printable. Visit Jacolyn Murphy’s post here. Visit the Crunchy Frugalista blog for instructions here. 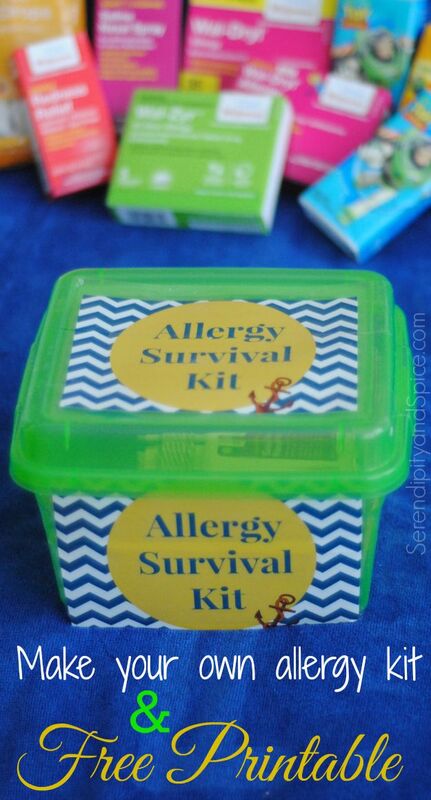 Visit Paging Fun Moms for instructions here. Get more printables at Mine for the Making here. Visit Serendipity and Spice for free printable here. Visit Lolly Jane for instructions here. Visit Love the Day for free printable and instructions. Visit This Girl’s Life Blog. 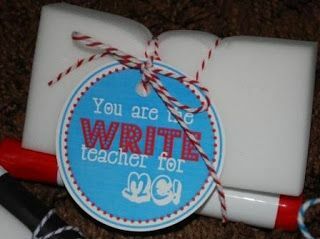 Visit Reading Confetti for instructions and free printable. 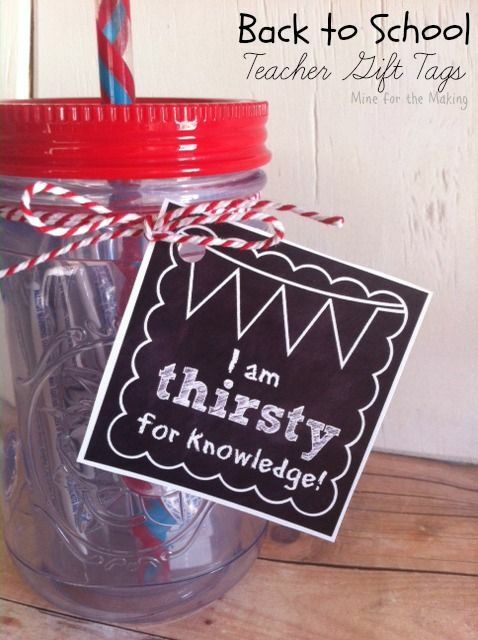 Visit Thirty Handmade Days for the free printable here. 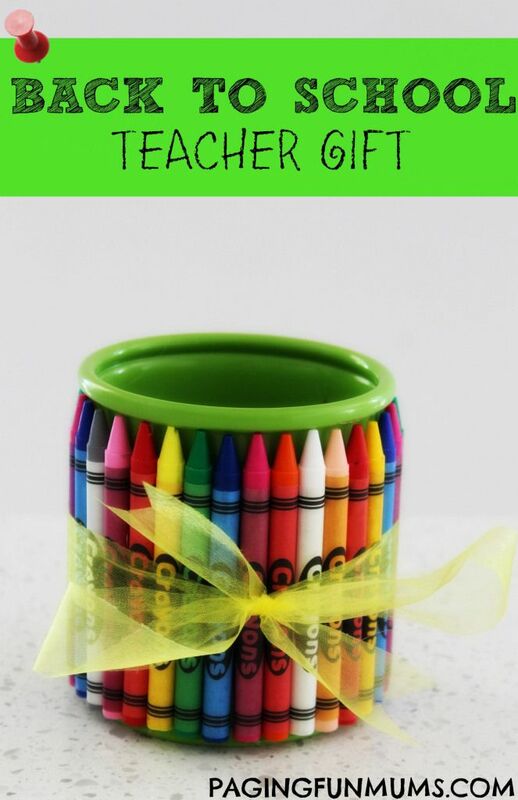 Do you have any DIY back to school gifts for preschool teachers? Share it in the comments below! 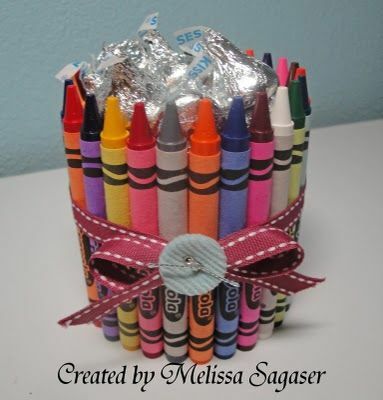 Melissa is a busy mom trying to survive the preschool years. She loves a good Pinot Grigio and cuddling up on the couch for the latest super hero movie. Her kids enjoy getting in the kitchen and helping make a mess trying new recipes! 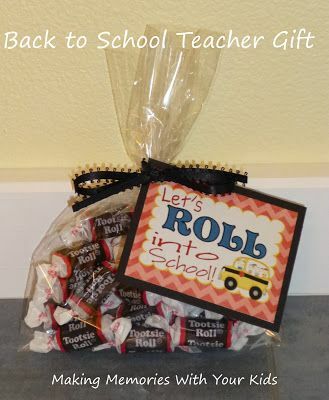 Even though she's constantly creating new and delicious treats she usually winds up buying grocery store treats when it's time for her to take snacks for school-- at all of the teachers' dismay.